Capco today announced the launch of its U.S. Insurance practice, led by newly appointed Partner, Frank Neugebauer. Niche consultancy Plenitude has just appointed Steve Vinnicombe, former UK Capco CEO, as a Non-Executive Director. Victor Li's CK Asset Holdings is in talks with the UK's Capital and Counties (Capco) to buy a 90% stake in the Earls Court residential project in London. Capco announces partnership with MuleSoft to provide consulting services to their Anypoint Platform.  Why Nudge.ai? Reach out to the decision makers at Capco with a personalized email - let them know that you found their recent news mention interesting. Nudge.ai’s relationship intelligence platform can help you find the right executive to reach out to at Capco, such as Jeff Bordan, Managing Principal, or Brian Johnson, Managing Principal. Then get in touch and start a conversation. Executives can be difficult to reach, but every company has connectors who bring together people and ideas. At Capco, people like Hajani Siva, and Craig Borysowich are likely connectors. 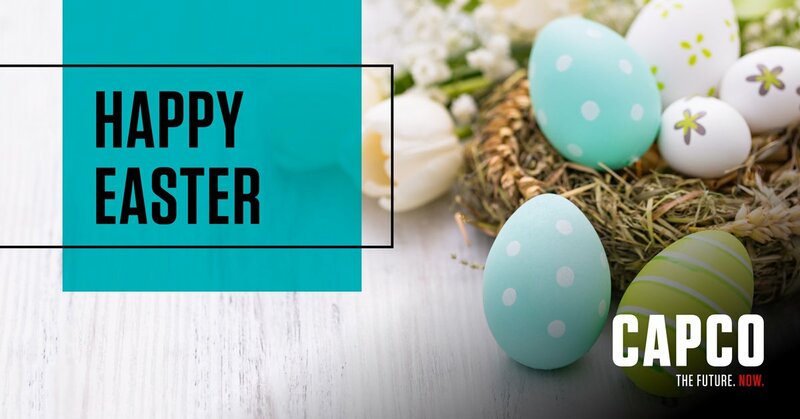 From all of us here at @Capco , have a very Happy #Easter ! 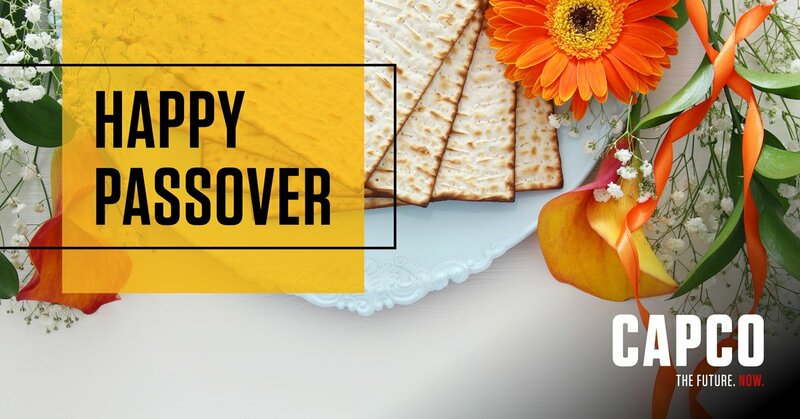 Wishing you all the joys of the #Passover holiday! When Capco is mentioned in the news, Nudge.ai often sees topics like Healthcare, and Gaming. 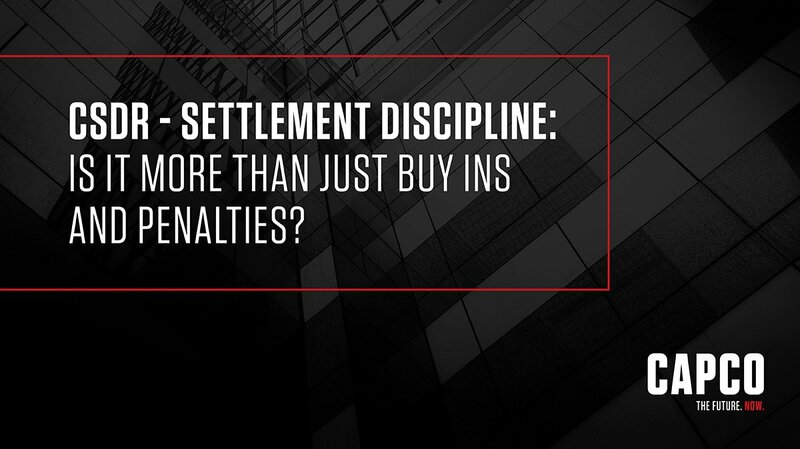 If your conversation focuses on these topics, you’ll probably get Capco’s attention. When Capco is mentioned in the news, companies such as Schroders, Instagram, and Shaftesbury are often also mentioned. These companies can serve as customer examples. Employees who are often in the news are usually open to starting conversations or exploring ideas. Nudge.ai's sales AI saw Tommy Marshall, and Gary Teelucksingh from Capco recently mentioned in the news. The 2019 SPARK Awards recognize business leaders making waves with utility data. Who made it to the top of the list? Let's take a first look. Successfully incorporating artificial intelligence into investment management is a significant challenge — this is not plug-and-play technology. Will AI cause more disruption or innovation for wealth managers? 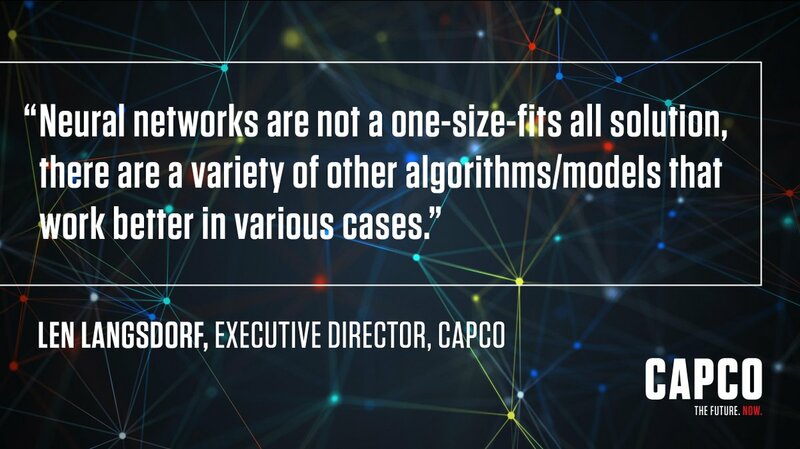 Who in your network can introduce you to Capco? Nudge.ai finds the best pathway to reach contacts at this company.